In Ninja Dash, you play as a ninja warrior and your mission is to find the lost sushi. Travel to a different world full of free levels, finish angry enemies and rush to the victory! 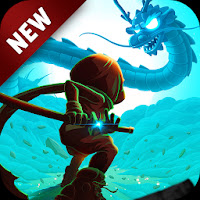 Jump and run, race and fight as a ninja master!